Winston-Salem State University Sport Management program develops graduates who thrive in a dynamic and competitive sport industry. Students engage in active and experiential learning offered through flexible delivery modes. It is the mission of the sport management program to prepare students for various careers in the business of sport, such as sport marketing, sport administration, or sport communication. The major in Sport Management allows students to pursue a broad core program and one of three areas of specialization: Marketing and Promotion, Management and Administration, or Sport Communications. Courses in the core program are interdisciplinary and are taken in the Department of Health, Physical Education, and Sport Studies, the School of Business and Economics, and the Department of Mass Communications. 1. Students will demonstrate knowledge of sound business practices and administrative procedures related to sports. 2. Students will apply key course learning concepts through experiential learning activities and the internship experience. 3. Students will communicate effectively in written and verbal form across various mediums. 4. Students will develop and apply critical thinking skills and problem-solving techniques. 5. Students will demonstrate the use of technology in applications such as presentations. Majors are required to complete 42 semester hours of core coursework in SPM and related fields. 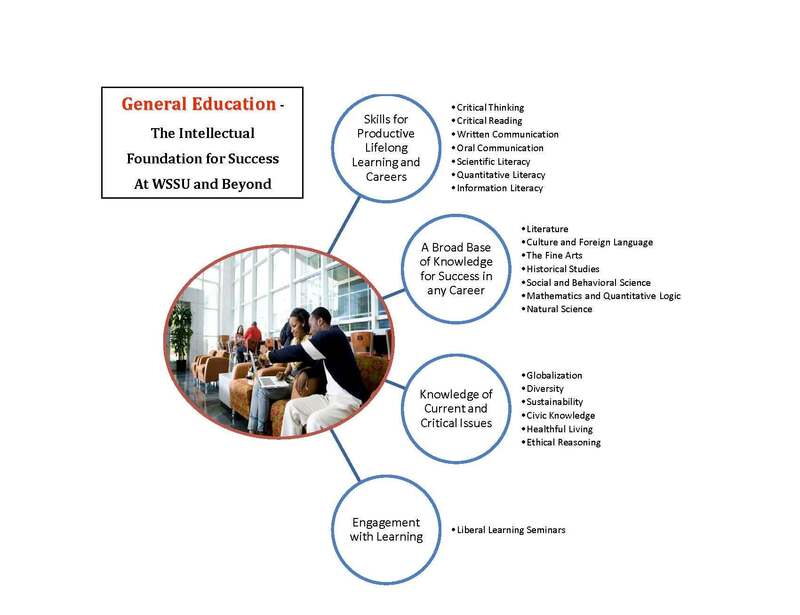 In addition, 18 semester hours are required for each of the concentration areas. A minimum grade of C or better is required in each major course, including concentration courses. Majors are encouraged and expected to participate in university and community service as it relates to sport management and other fields such as recreation, athletics, marketing and various business and management related areas.